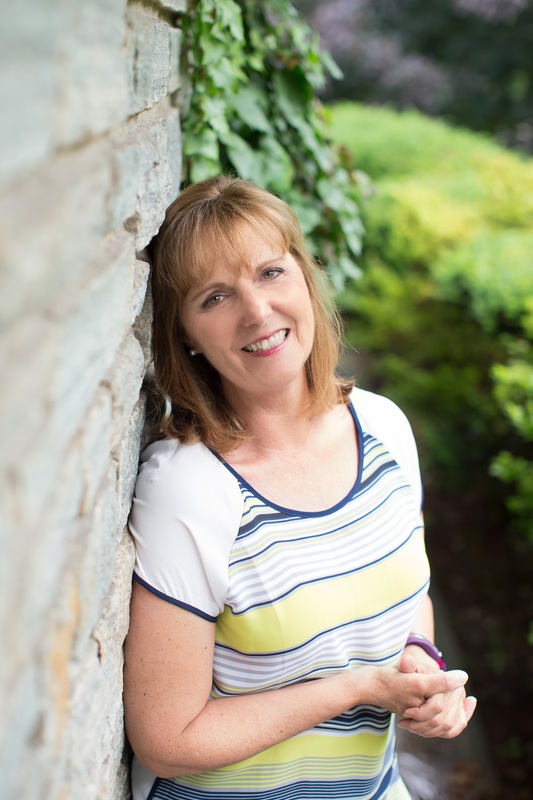 Pastor Dee Cashman is a graduate of York College of Pennsylvania with a Bachelor Degree in Elementary Education. She went on to graduate from Rhema Bible Training Center in 1981 and founded YCF with her late husband Pastor Jack Cashman, in 1984. 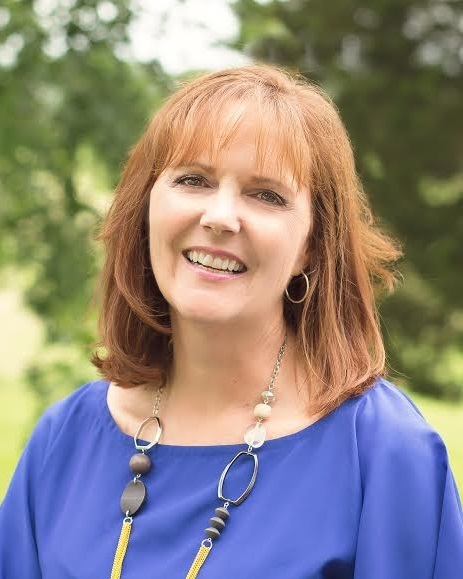 She has served over 30 years in the ministry, and has carried on the call as senior pastor, since Pastor Jack went to be with the Lord on July 18, 2009. She has a passion to teach believers to walk in the fullness of God in their everyday life. Her continued desire is to build on the firm foundation of Jesus and the Word of God with fresh vision for YCF as we “Gather in Worship, Grow in the Word and Go to do the Work of God.” Dee has a heart to train and equip believers for the work of Christ and for each believer to reach their fullest potential in God.